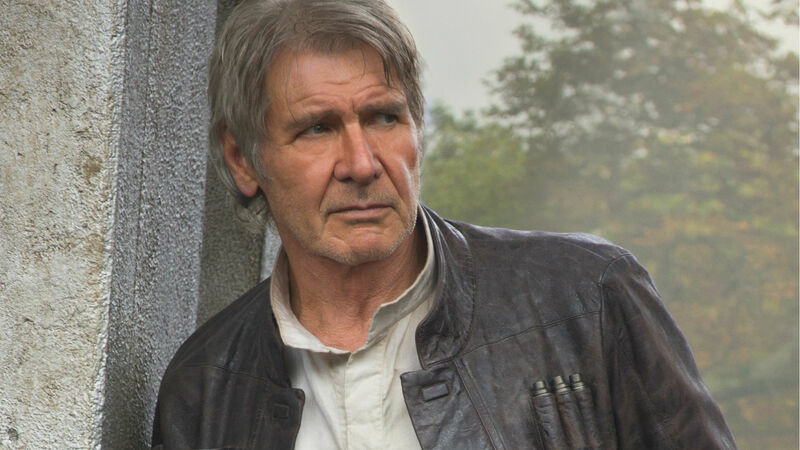 How well do you know the Han Solo star? 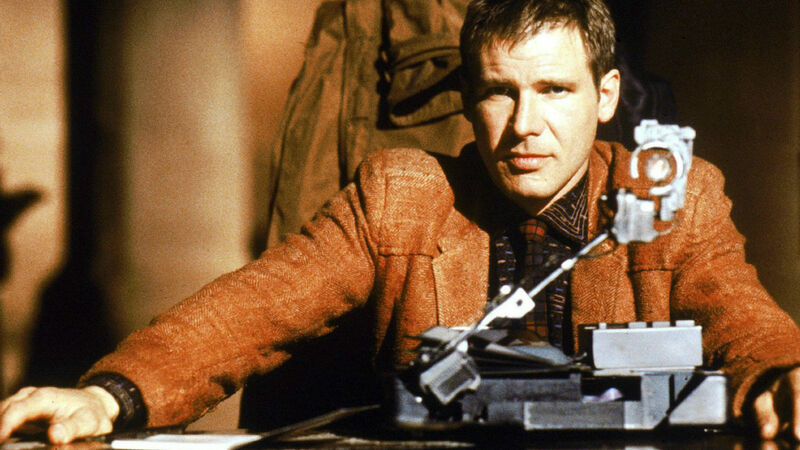 Is there a bigger name in Hollywood than Harrison Ford? Through roles Blade Runner, Indiana Jones and of course Star Wars, Harrison Ford has established himself as one of cinema’s leading men over the course of a hugely successful career, and he remains one of the biggest names in the movie business. We all know about his exploits onscreen, but his life outside of the industry is equally fascinating too. Ford was paid the enormous sum of $20m for his starring role in 2015 Star Wars reboot The Force Awakens, which is in stark contrast to the tiny sum he received for the first movie in the series. The actor may have delivered one of the all time great sci-fi performances an Han Solo in 1977’s A New Hope, but he was only paid a relatively paltry $10,000 for the film. Did you know that as well as Star Wars, Harrison Ford also appeared in another 70s classic? Ford made a fleeting appearance in seminal war epic Apocalypse Now. Blink and you’ll miss him, but Ford plays an officer in the film, who is credited as having the name G Lucas – which is kind of spooky considering he’d go on to save such huge success in Lucasfilm’s Star Wars series. Ford started acting in the 60s, but he was unhappy with the roles being offered to him, so he learned a trade as a carpenter to provide for his wife and children. Weirdly, he also once built a sun lounger for M*A*S*H star Sally Kellerman. In fact, before getting his break in films like American Graffiti and Star Wars, Harrison had a number of varied jobs to support his acting work. One of them was being a roadie for American rock band The Doors. Ford has appeared in some of the biggest movies ever made, but he turned down a whole load of box office hits too. After gaining a reputation as one of the leading men in Hollywood Ford turned down Alien, Terms of Endearment, Big, Ghost, Cape Fear, Jurassic Park, The Sum Of All Fear, Traffic, The Patriot and Die Hard to name but a few.